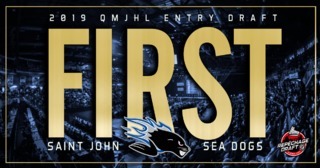 Zachary Bouthillier made 40 saves against his former club but the Sea Dogs were held to just one goal in a 3-1 loss to the Chicoutimi Saguenéens on Saturday night. Saint John drops to 11-34-2-1 while Chicoutimi improves to 25-16-3-4. Chicoutimi opened the scoring at 2:50 when Hendrix Lapierre slapped home a one-timer from the slot past Bouthillier. Benjamin Gagné laid a thunderous hit on Theo Rochette that drew the ire of Liam Murphy. Murphy chased Gagné down and received an unsportsmanlike conduct for his efforts at 15:53. Murphy had the last laugh though when he scored on a breakaway after leaving the box to make it 2-0 Chicoutimi. Hendrix Lapierre added his second of the game on a loose rebound at 1:36 to open the second period. 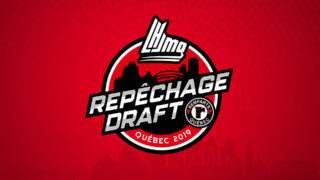 Hendrix was drafted first overall in the 2018 QMJHL Entry Draft. Saint John did have sustained pressure in the second period but Alexis Shank stood tall for Chicoutimi in net. The Sea Dogs would close the gap in shots to 23-19 as the period ended. 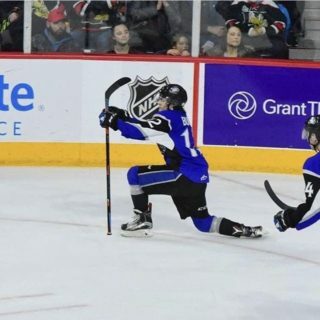 The Sea Dogs would finally get on the board in the third period after Maxim Cajkovic’s shot from the circle went off a Saguenéens player and through Shank’s five hole at 14:20 making it 3-1. 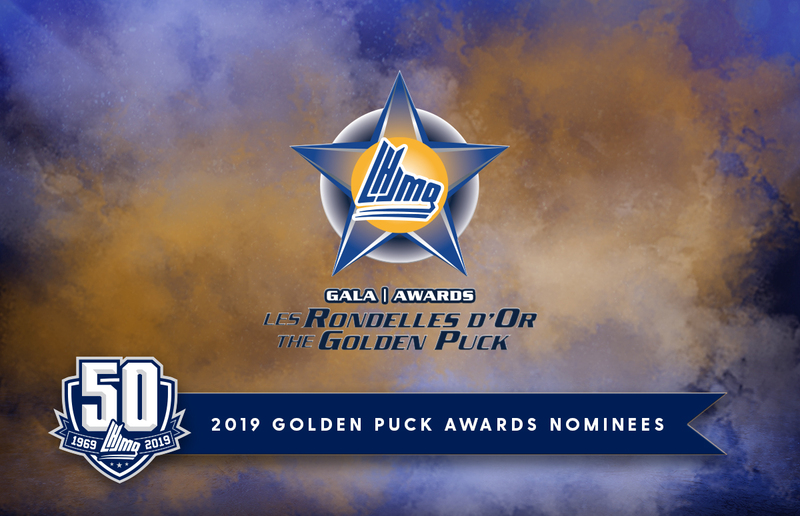 The late goal seemed to spark the Sea Dogs but the momentum was stymied when Nicholas Deakin-Poot was called for a five minute interference major and given a game misconduct for an open ice hit on Samuel Houde at 17:56. 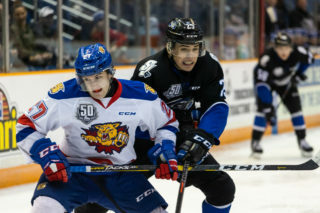 Bouthillier would be pulled for the extra attacker but Chicoutimi would hold on for the 3-1 win. Bouthillier finished with 40 saves for Saint John while Shank stopped 29 for Chicoutimi. 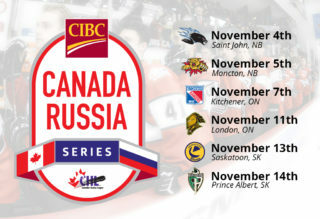 Saint John will hit the road for their next game on Thursday in Shawinigan as they take on the Cataractes. The Sea Dogs are currently one point behind Shawinigan for the final playoff spot.